…2018 was the third year that my school hosted our annual College Admissions Case Study event and it was a huge hit for the third year running. Not familiar with a Case Study? Don’t worry – I am going to walk you through what it is and how to run your first one over the next few minutes…. 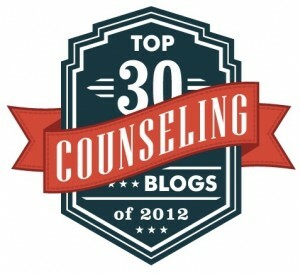 …The blog author, Jeffrey Ream M.S, PPS, writes for The Counseling Geek. Connect with Jeff via email, Twitter, Google+, and Facebook….